Social capital continues to be the subject of heated discussion and debate in social policy and social science arenas. However, there is a growing gulf between the manner and effect by which these discourses are being played out. This collection of essays brings together emerging and established scholars who have enlivened and enriched the debates about social capital in Australia. 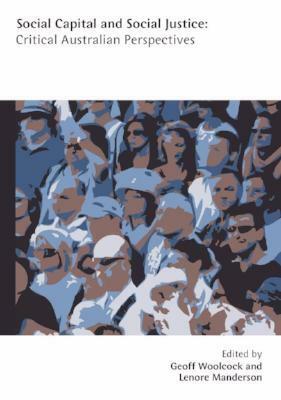 Collectively, the volume illustrates the continuing relevance of social capital in analysing Australian society and strengthening social policy and programs to promote social justice in contemporary Australia. This book is based on a workshop conducted under the auspices of the Academy of Social Sciences in Australia.